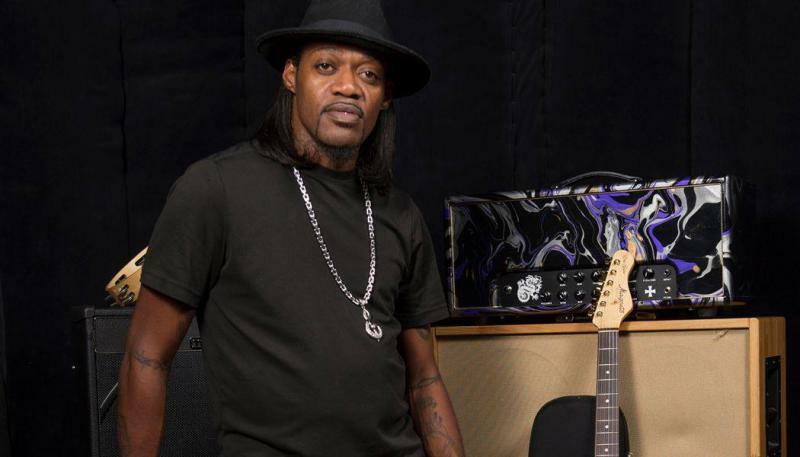 In the 1990s, blues guitarist Eric Gales was hailed as a child prodigy. With his left-handed playing technique, many compared the Memphis, Tennessee musician to Jimi Hendrix himself. Gales’ latest record is called ‘Middle of the Road,’ released last year. He’ll perform at Terminal West in Atlanta tomorrow night [Jan. 5] at 9 p.m. Producer Trevor Young caught up with him last week. On this edition of “Two Way Street” we have portraits of two entirely unique George artists. 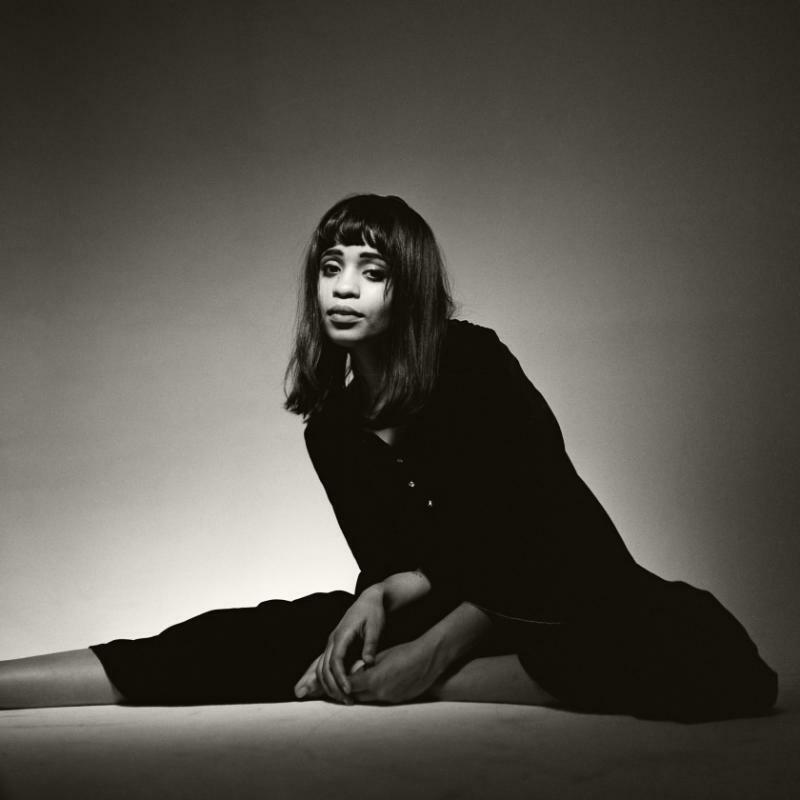 You're listening to the sultry sounds of singer Gertrude Pridgett. 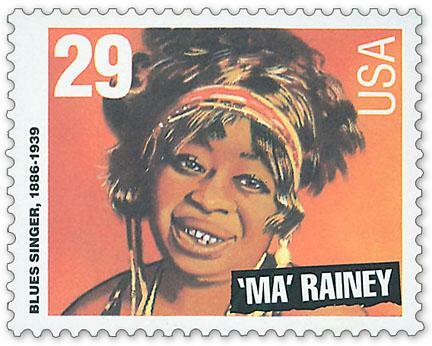 But she's better known as "Ma Rainey: The Mother of the Blues." She recorded over 100 cuts for Paramount Records, including this song, "Black Eye Blues." You could call Adia Victoria's relationship with the South a love/hate kind of thing, but that's not quite it. Her music grapples with the history and the promise of the region (and the failure to deliver on the same) without the stereotypical sentiment of a lot of Americana music. When she sings she's stuck in the South, you get the feeling she'd like to burn it down and build it anew rather than merely escape. 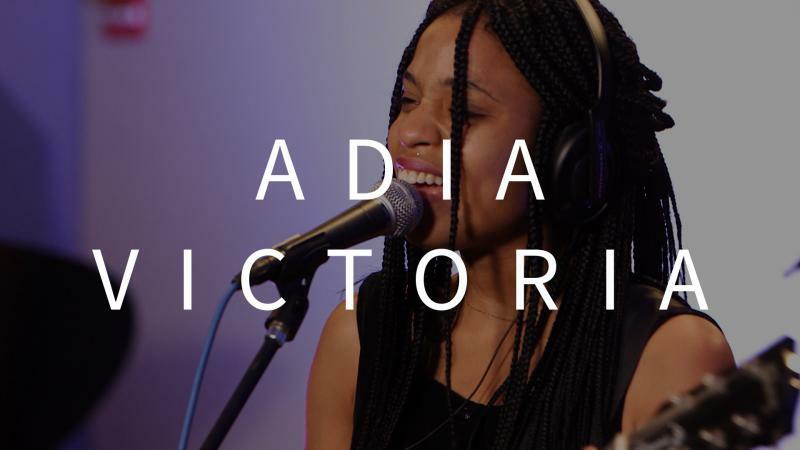 Hear three songs from Adia Victoria's debut record from the GPB Performance Studio. 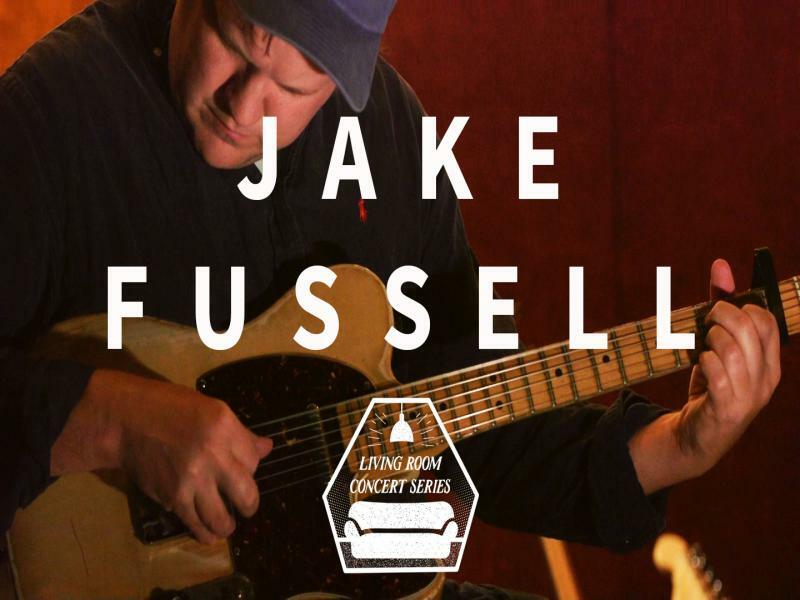 When Jake Fussell was growing up in Columbus, Georgia, he spent a lot of time on the road with his dad, Fred Fussell. Fred is a documentarian and museum coordinator who would travel around Georgia and the South examining how people lived, the things they made and the music they played. What stuck with Jake was the music. 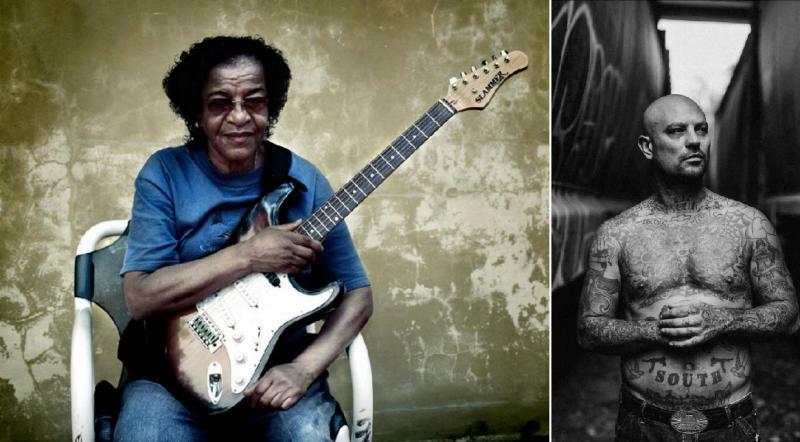 Eventually he picked up the guitar and took as his mentor the legendary Georgia fingerstyle guitar player Precious Bryant. We speak with her about her Southern upbringing and how she found solace and comfort in the blues. 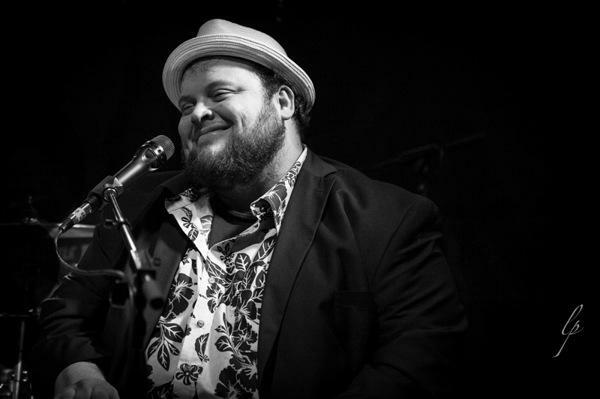 Savannah blues musician Victor Wainwright adds two more songs to our Georgia playlist, a collection of the best songs from or about Georgia. Wainwright is known as the “Piana from Savannah” and won the 2016 B.B. King Entertainer Award from the Blues Hall of Fame earlier this year. Wainwright adds two of his favorite songs to the Playlist: "Diggin' The Boogie" (1951) by Piano Red and "Statesboro Blues" by Blind Willie McTell. William Bell is one of Georgia’s most venerable musical performers, recording and touring throughout the Southeast during his decades-long career. His musical stylings have inspired many artists after him, but the veteran soul singer still isn’t done adding more pages to his personal story. Bell will unveil a new album, "This Is Where I Live," next month. We sit down with Bell to talk about his life and work and what he thinks about the state of music in the South. 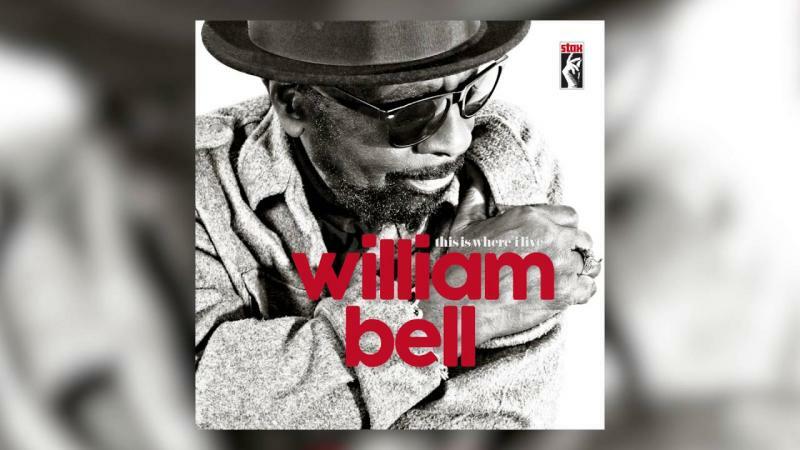 Check out one of William Bell's songs, "Happy."